A dramatic increase in the incidence of HPV-related oropharyngeal cancer has been reported in some parts of the western world over the past 30 years. They constitute a clinically distinct subgroup of cancers in terms of molecular biology, patient characteristics, and treatment outcome. This chapter describes the molecular characteristics, epidemiology, and demographics of the HPV-related head and neck cancers and discuss available methods to detect HPV-related tumours. 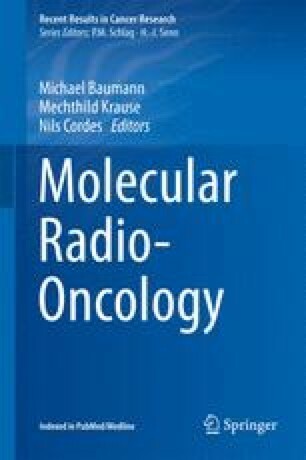 The impact of HPV-related biomarkers in clinical studies on radiotherapy only, altered fractionation, modulation of hypoxia, and concurrent chemo- or bio-radiotherapy are reviewed as well as the perspectives of de-escalation and immune-modulation are discussed.